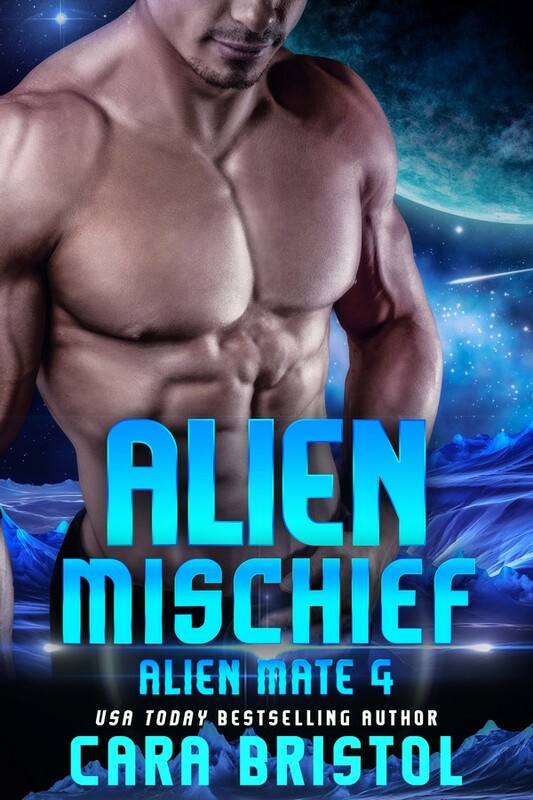 Some readers have asked what order they should read the Cy-Ops Sci-fi Romance series. 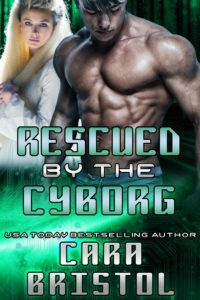 I want to emphasize that each book of the cyborg romance series is a standalone with an HEA, no cliffhangers. Each book is a complete story; you don’t have to read the previous books to enjoy any of them; you can read them out of order. Promise. That said, there is a chronology to the books, and time moves forward as the series progresses. For instance, up until Book 3, Carter Aymes, the director of Cy-Ops was an “ordinary” human. But in Captured by the Cyborg, he becomes a cyborg. A few years later (in romance novel time) he finally becomes the hero and gets in own book in Hunted by the Cyborg. Finally, I’d like to mention that there are six main books (novels) and two “half books” (novellas), sandwiched between the main ones. Stranded with the Cyborg (Cy-Ops Sci-fi Romance 1), Brock Mann and Penelope “Pia” Aaron. The only thing worse than being marooned with your nemesis is falling in love with him. 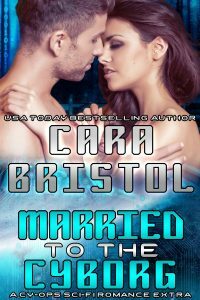 Married to the Cyborg, (Cy-Ops Sci-fi Romance 1.5), Brock and Pia have a second romantic adventure. 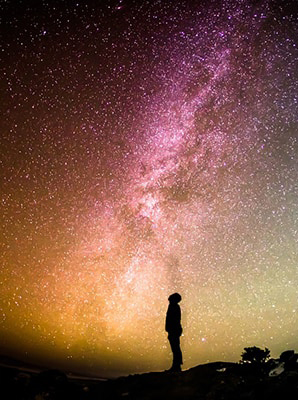 This FREE story is only available to newsletter subscribers. Mated to the Cyborg (Cy-Ops Sci-fi Romance 2), Kai Andros and Mariska. His mission: infiltrate the terrorist cell. Get the intel. Get out. Don’t fall in love. Captured by the Cyborg (Cy-Ops Sci-fi Romance 3), Dale Homme and Illumina. He’ll do anything to keep her safe, even take her captive. Trapped by the Cyborg (Cy-Ops Sci-fi Romance 4), Sonny Masters and Amanda “Manny” Mansfield. Her cyborg partner is everything she dislikes—and everything her body wants. Claimed by the Cyborg (Cy-Ops Sci-fi Romance 5), March Fellows and Empress Julietta of Xenia. To love him required only one thing—surrendering an empire. Rescued by the Cyborg (Cy-Ops Sci-fi Romance 5.5), Guy Roarke and Solia. When a cyborg’s haunted past and a Faria’s clouded future collide, will love be enough to save them? 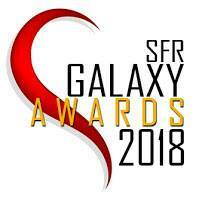 This book was originally published in Embrace the Romance: Pets in Space 2 in Oct. 2017, but will be re-released as a single title in March 2018. Hunted by the Cyborg (Cy-Ops Sci-fi Romance 6), Carter Aymes and Beth O’Shea. He dedicated his life and wealth to rescuing others. Will his new love be the one person he can’t save? Hunted by the Cyborg is currently available on preorder, with a release date of January 9, 2018. Preorder buyers will receive a FREE bonus story, Cyborg Attraction, with Hunted by the Cyborg on release day. Early birds get the freebies!! Preorder Hunted by the Cyborg now and get a BONUS sci-fi romance, Cyborg Attraction on release day, Jan. 9. Cyborg Attraction will be at the back of Hunted by the Cyborg. After release day, new book files without the freebie will be uploaded to vendor sites. 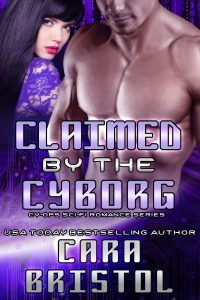 This entry was posted in My romances and tagged alien romance, Captured by the Cyborg, Cara Bristol, Claimed by the Cyborg, clones, Cy-Ops Sci-fi Romance series, cyborgs, Hunted by the Cyborg, Married to the Cyborg, Mated with the Cyborg, Rescued by the Cyborg, science fiction romance, Stranded with the Cyborg. Bookmark the permalink.